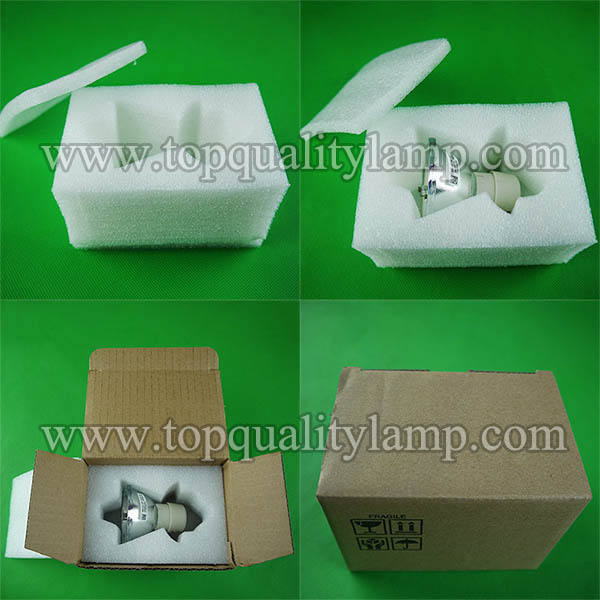 Description: The genuine ELPAP91 Ultra-high efficiency (UHE) lamp is designed to replace the original genuine lamp for the Powerlite 680/685W and BrightLink 685Wi/695Wi Ultra short throw projectors. 5. Compatible Bare Lamp (CB). Copyright © LAMPAL TRADING CO., LIMITED All rights reserved.